More and more people are taking a vacation…to learn! While travel itself is educational, Ace Camp offers the adventure of travel plus the opportunity to learn a new skill. 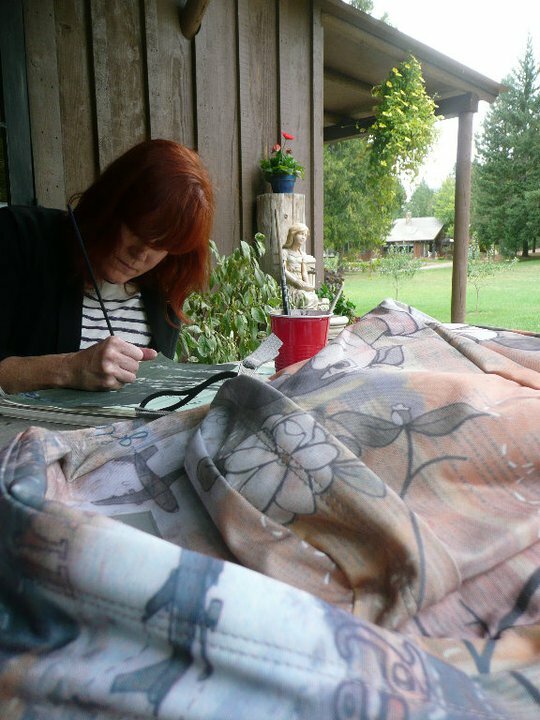 You or your group will begin a creative journey, meet new people and experience different cultures. Along with your guide you will spend time with a professional. Ace Camps seek out the most interesting professionals, artists, photographers and creative people to help you embrace your inner creativity. Some of our leaders will teach informally with a hands on – in the field – approach and some will have structured lectures or impromptu demonstrations. It’s your art. Learning will take place with discussions around the dinner table with the new people you meet and with what you give and take from the whole experience. 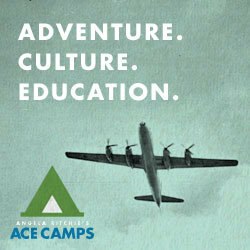 Check out Ace Camps to being your adventure!